In researching Sword of the Gladiatix (soon to be available), I collected several books, articles, and pamphlets on Boudica and Roman Britain, most of an academic nature, a few of the more “popular” variety. 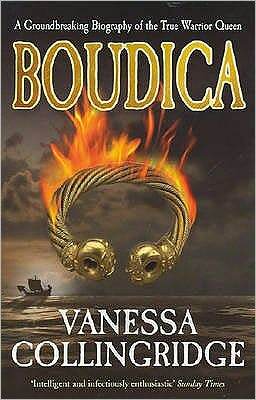 The two biographies of Boudica I review below are the best by far of both types. You can read either or both and get a well-researched, readable history of the Iceni Queen, her times, and her legacy in popular culture. Which to read depends on your needs and nature. As I said in my earlier essay on the mythologizing of Boudica, we actually know very little about her. What we do know, what we don’t, and what we think we know but should take with a grain of salt; Hingley and Unwin lay out in their excellent book. 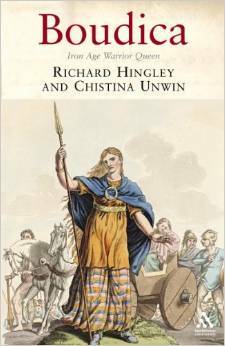 Both authors are archaeologists and their academic credentials show (Richard Hingley also lectures in Roman Archaeology at Durham University). They meticulously review the primary sources, the archaeology, and legends that have built up about Boudica in an articulate and readable narrative. 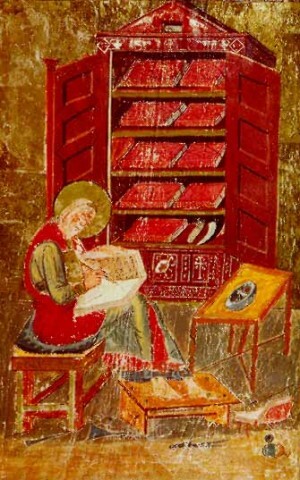 The authors also provide numerous maps; illustrations; and pictures of coins, artifacts, and art. As with any good academic book, it is liberally sprinkled with footnotes and ends with an extensive reference section and index.